This is the piece everyone has asked about and waited for in Sedona! 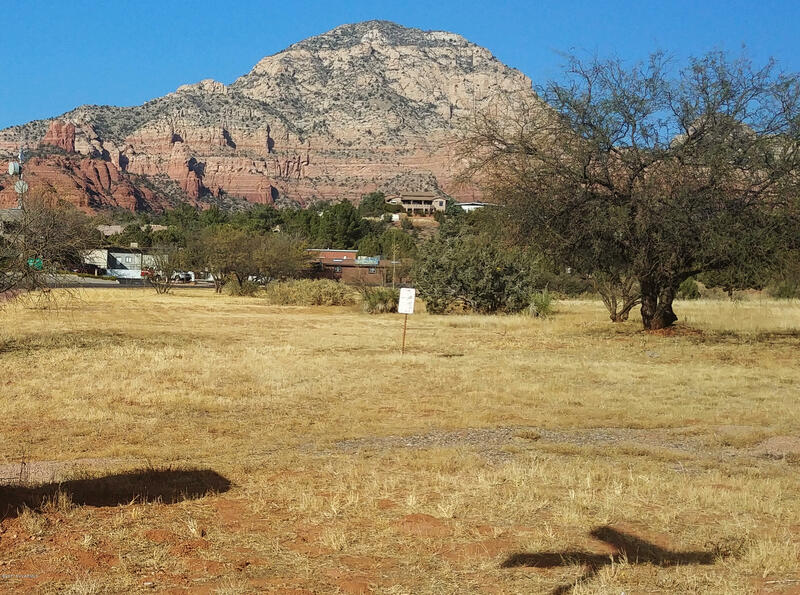 Located in the heart of West Sedona, these two parcels are being sold as one unit. Your options are limited only to your imagination and city approval. Front part can be one business and the back part something completely different or the obvious, this space will accommodate any large business or hotel, but city approval will obviously be required. 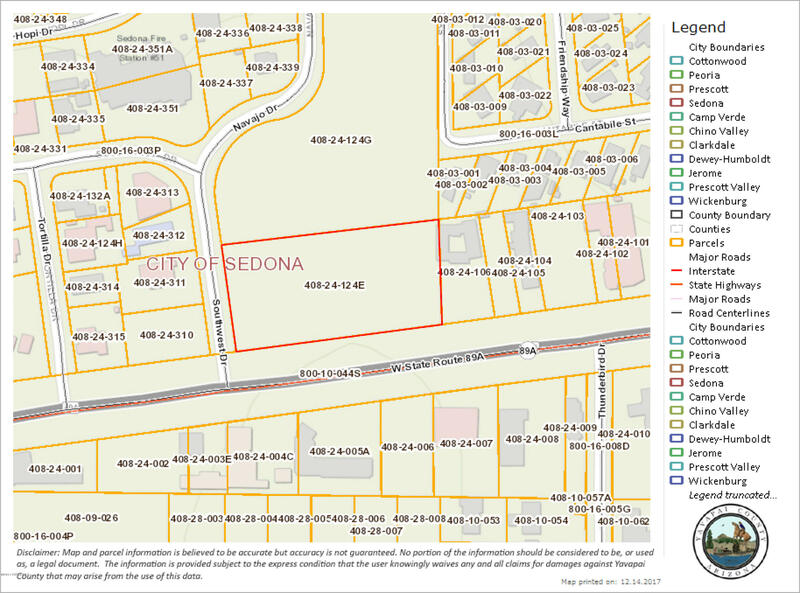 this is the last remaining parcel in Sedona,zoned like this, with this type of access and size. 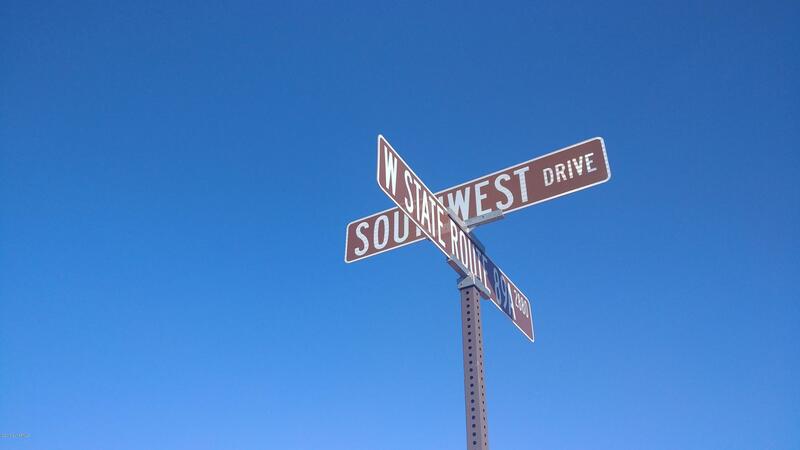 If Sedona is your business destination, this parcel is for you.